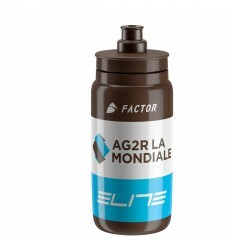 ELITE Fly AG2R lightweight and compact waterbottle. 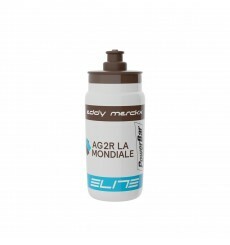 Ergonomically designed cap, with silicone Push-Pull valve, soft and neutral to the taste. 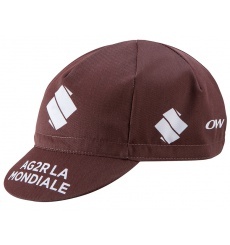 Complete your AG2R La Mondiale outfit by wearing the official cap of the professional team.